It’s a very common practice among backyard chicken keepers to keep LOTS of egg-exquisitely different breeds! Why? Chicken keeping is quite addictive and once bitten by the chicken keeping bug; you’ll find yourself continually quoting the old adage, “The more the merrier!” Every year when spring has sprung up all around you, you get that urge, yes, you know the one. You get the urge to add a chick, chick here and a chick chick there, and before you know it, you’ve got oodles of lovely breeds clucking about in your backyard. And, what is the absolute best thing about having a multi-colored multi-breed flock? 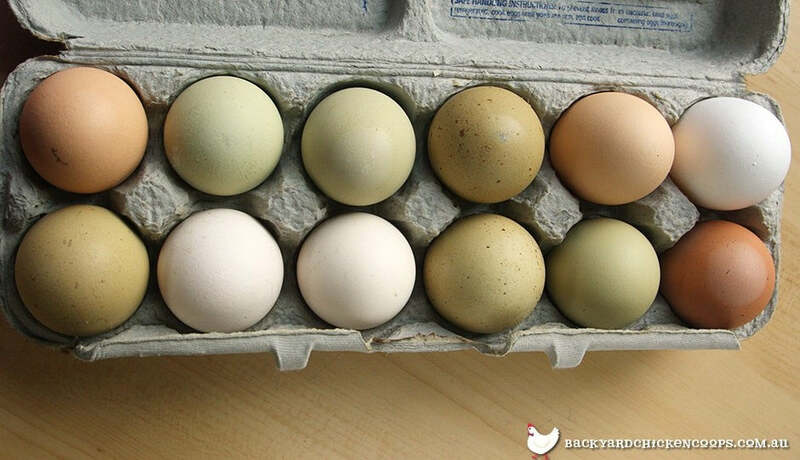 Yes, you guessed it…LOTS of egg-straordinarily different colored eggs! Yay! Did you know that all eggs are white, in the beginning? It makes no difference which breed of chicken laid the egg. Also, several factors come into play which can determine or affect the color of a hen’s egg. A hen’s overall health can affect the color of her eggshell, for egg-sample, eggshells will be a paler shade if she is struggling with parasites or illness. Basking in the sun for long time periods or being without access to fresh cool water can also cause a hen’s eggs to be much lighter, even white-ish if she is a tinted egg layer. 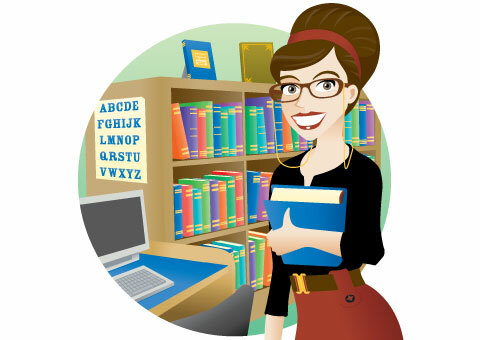 Here’s a Trivia Tidbit you can use to quiz your family and friends. A hen’s earlobe color may be a clue as to the color of egg that she will lay. Hens with white earlobes typically lay white eggs, while hens with red earlobes usually lay tinted or brown, blue, green and pink eggs! 1. Bright White and In the Spotlight! White eggs are simply eggs sans pigment added from the hen’s reproductive system. Even without a tint or darker “paint”, white eggs are striking like the bold full moon’s glow on a dark night and have a beauty all their own. 2. Bravo, Beautiful Brown Eggs! Do your egg baskets hold some beautiful brown eggs? 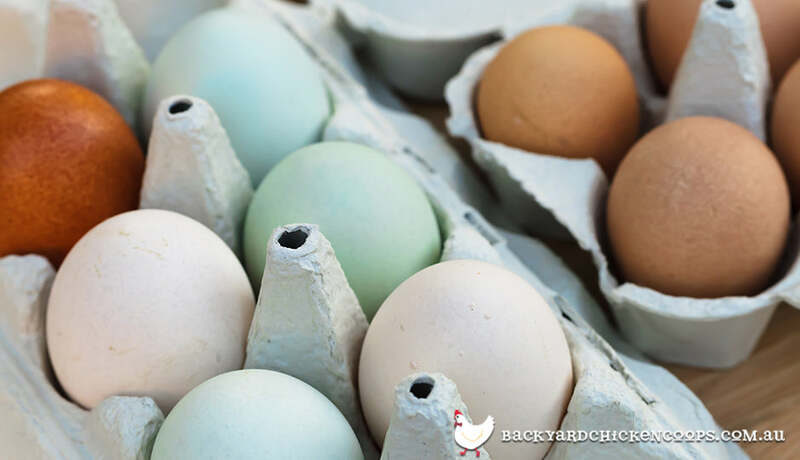 Though brown egg layers are very common in many backyard flocks, their eggs are nothing short of egg-straordinary! To get any one of the myriad shades of brown eggshells, a pigment known as protoporphyrin, from a hen’s hemoglobin, is painted on during the last few hours of the egg laying process. These masterpieces in varying shades of light browns through the spectrum to a rich chocolate brown color are determined by more than a dozen of a hen’s genes. That being said, if you dabble in a little backyard breeding, crossing a light brown egg layer with a darker brown egg layer should, for all intents and purposes, yield a hen that lays a medium brown egg. However, to add a touch of mystery to this already intricate process, some hens possess a gene which actually represses or completely prevents the brown pigment from being painted on. Wow! Seasons come and seasons go, but did you know that brown egg color is lighter in the warmer months and darker in the colder months? And, as a hen ages, her eggs will contain less pigment and lean toward the lighter end of the brown spectrum. 3. Blue Eggs, Green Eggs, and Pink Eggs, Oh My! Just as you adore gazing up at a beautiful cloudless summer sky of blue, you will be egg-ceptionally giddy when you behold your first blue tinted egg! And, surprise, surprise…the pretty blue color seeps all the way through to the inside of the shell. So inside and out, these eggs are a gem! The blue pigment responsible for these beauties is known as oocyanin and comes from the hen’s bile. I’m sure you all remember the lovable character, Sam-I-Am, in Dr. Seuss’s silly tale, Green Eggs and Ham. Poor Sam-I-Am desperately tries to convince another character of the tastiness of Green Eggs. Well, hopefully you will need no convincing and will thrill at adding a green egg layer to your backyard flock. Anyway, to get the green egg color, the hen’s artistic reproductive system begins with a blue egg and paints a touch of brown on top yielding a very enjoyable green egg! The darker the brown top coat, the darker the green egg! Pink is such a lovely bubblegum hue, but when you think pink, do you think about chicken eggs? Well, you should because though only a handful of chooks lay these subtle hued eggs, it is in fact an eggshell color! Pink eggs are the result of the bloom or cuticle being painted on just prior to the egg being laid. If thicker layers of bloom are applied you’ll get a darker pink or plum colored egg. 4. Eggs that Make a Speck-tacle of Themselves! Bedazzling speckled eggs are a rare and special treat! And, while the dynamic duo of chickens responsible for laying these eggs on a regular basis are the Cuckoo Marans and the Welsummers , other breeds do at times lay these egg-straordinary specimens. Speckled eggshells occur when the egg rotates during the pigmenting stage. Apparently these eggs rotate too slowly and voila…speckles! So, think about adding one, a couple, or even several of these chicken breeds to your backyard flock and spruce up your coop with colour! Here’s to waking up to a rainbow of colour in your egg gathering basket! Cheers!